MPS4205 was successfully added to your cart! MPS4205 could not be added as a favorite. Please make sure you are logged in. 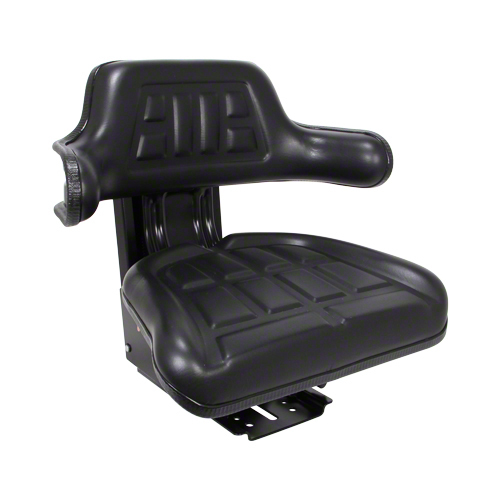 Black molded vinyl cushion and armrest assembly mounted on steel frame and suspension. Construction - Waterproof vinyl. 3mm sheet metal frame. Suspension - Adjustable to accommodate driver weights from 110 to 265 lbs. 4-3/4" vertical travel. Front to Back Adjustment - 8-3/4" slide adjustment. 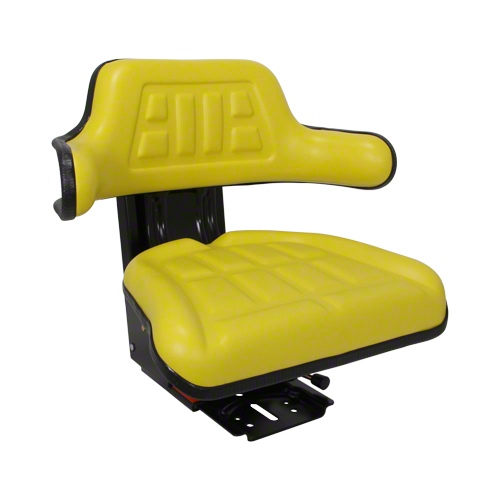 Yellow molded vinyl cushion and armrest assembly mounted on steel frame and suspension.